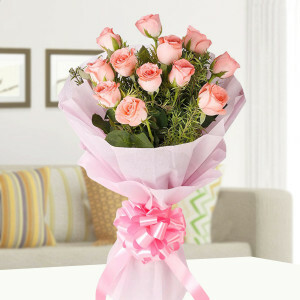 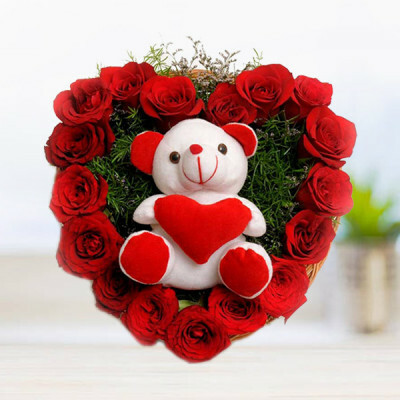 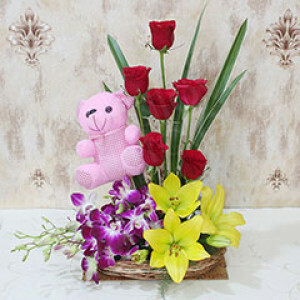 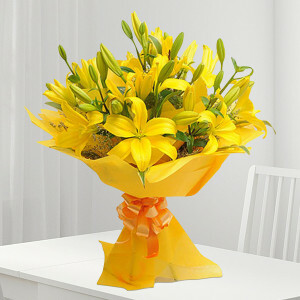 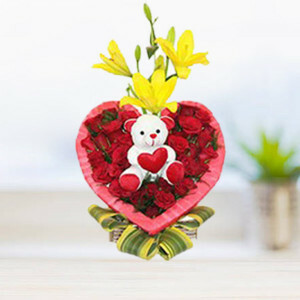 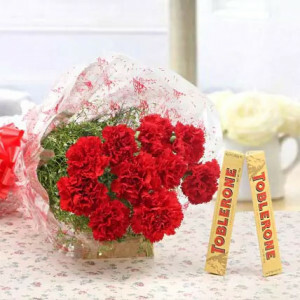 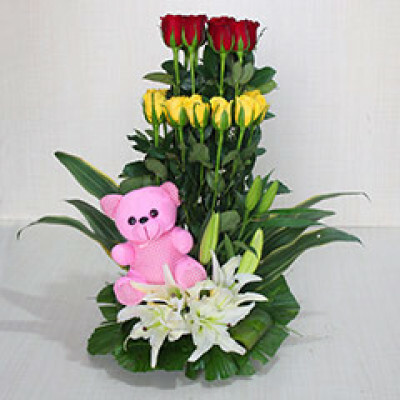 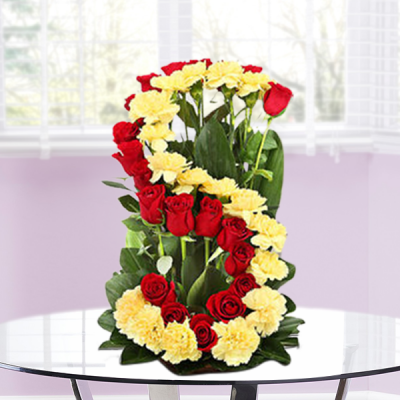 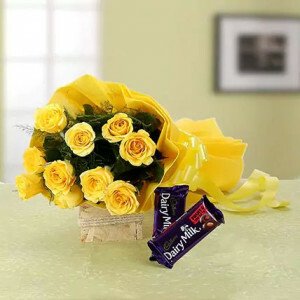 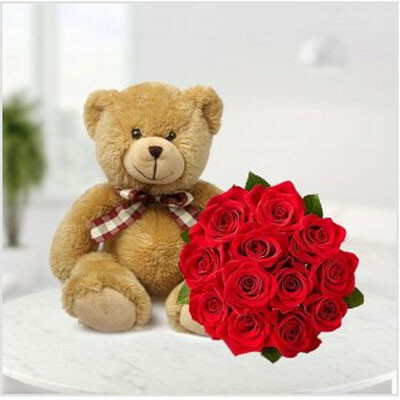 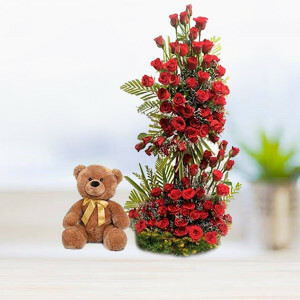 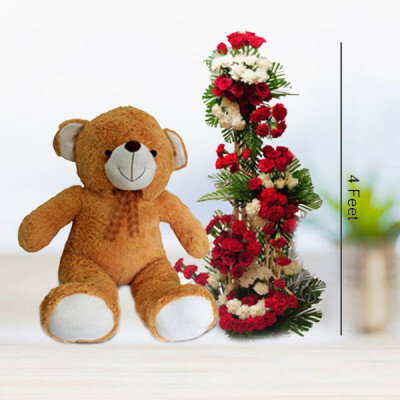 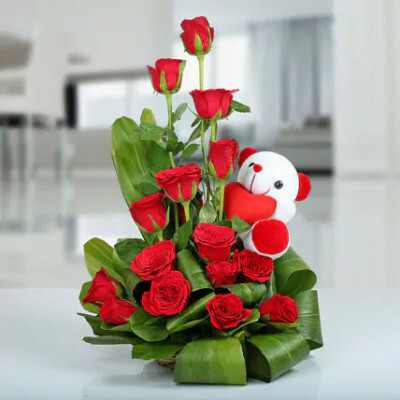 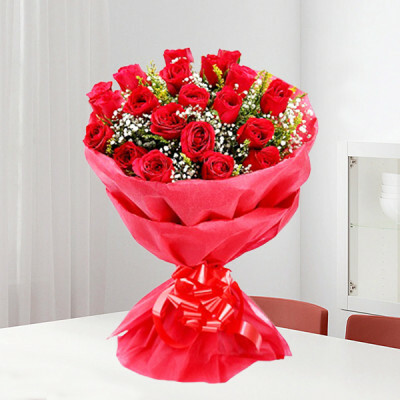 Add happiness and laughter to the lives of your dear ones in Nasik, with online flower delivery by MyFlowerApp. 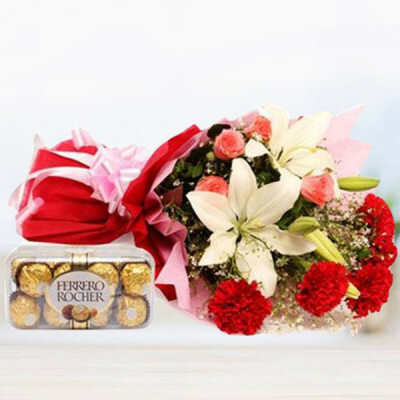 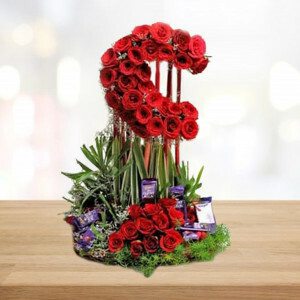 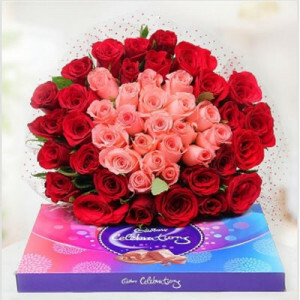 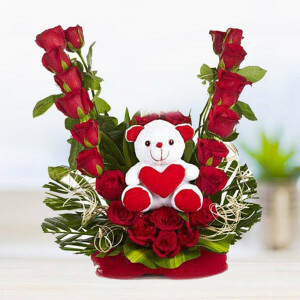 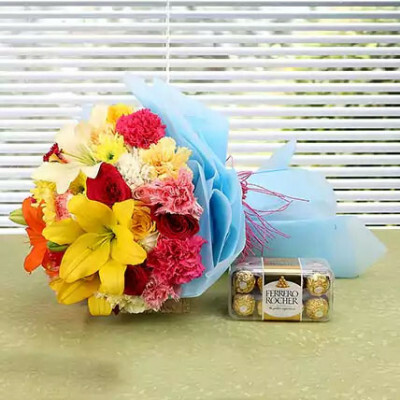 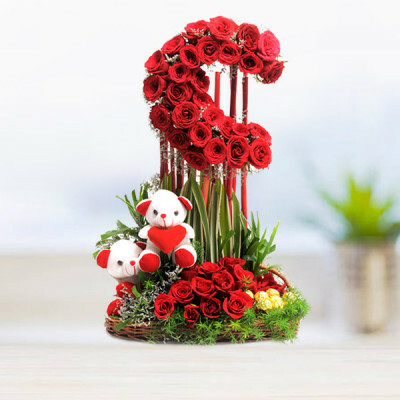 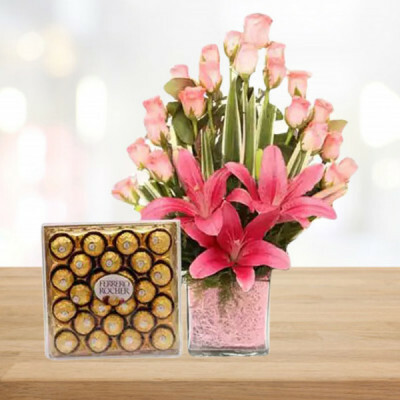 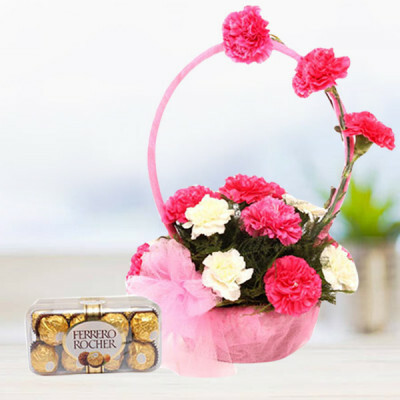 Send your love to your kith and kin in the Wine Capital of India, with these dazzling bunches containing roses, gerberas, carnations, and more. 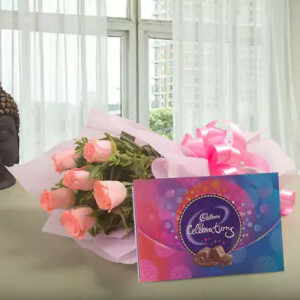 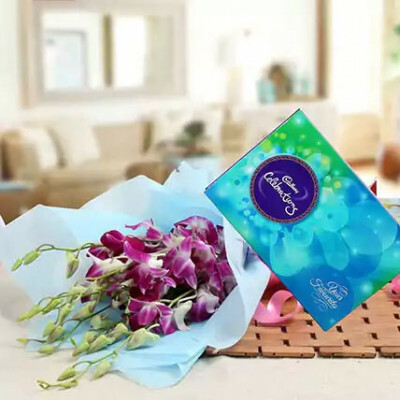 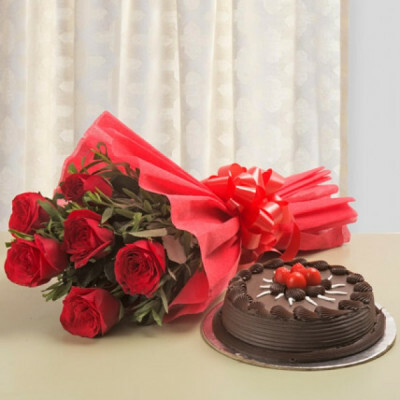 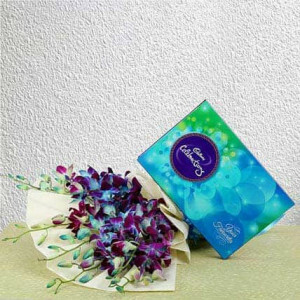 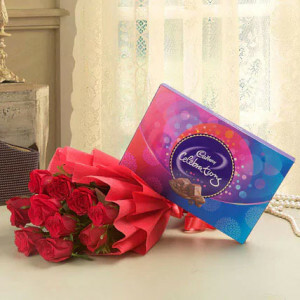 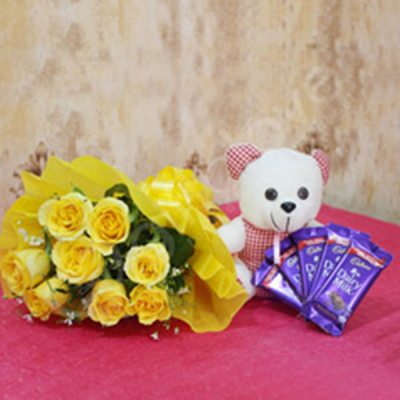 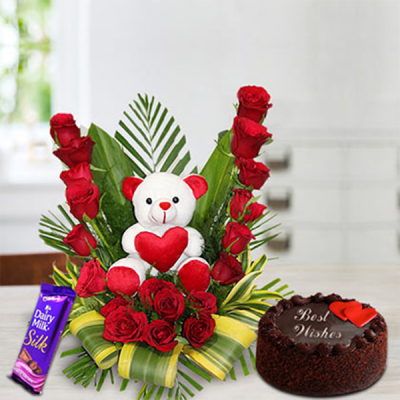 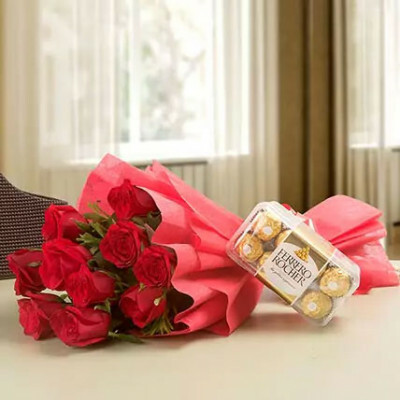 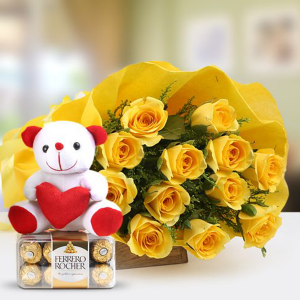 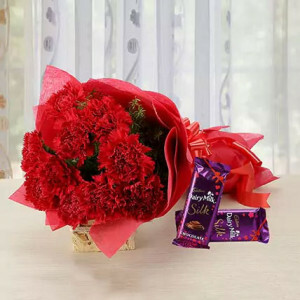 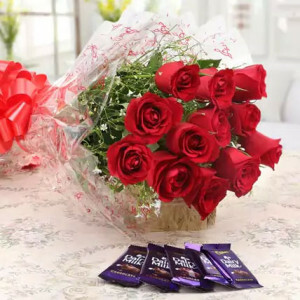 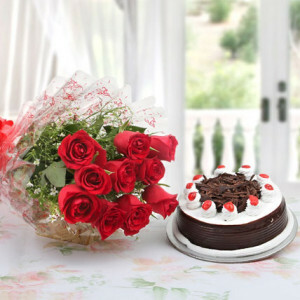 Add chocolates, cakes, and gifts to the combo, and send them to their doorstep within 3 hours.